Who really is this Prophet Shepherd Bushiri and how much is he worth? Considering the fact he is among the the richest pastors in Africa and in the world with properties and investment worth million of dollars. We want to look into Prophet Shepherd Bushiri net worth and biography. 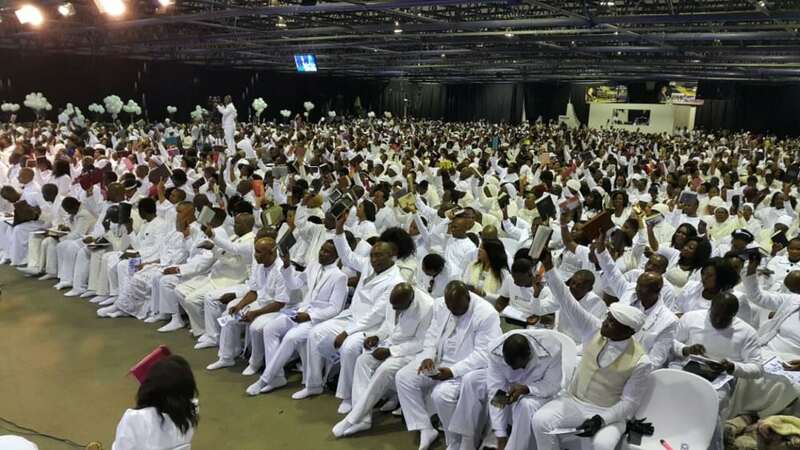 Bushiri started ministering in 2002 and have thousands of members worshiping in his church the ‘Enlightened Christian Gathering Church ‘ with branches in South Africa, Botswana, Zambia, Tanzania, Namibia and Ethiopia. Shepherd Bushiri is from Malawi, he started his ministerial work from Mzuzu in Malawi before relocating to Pretoria, South Africa. According to Leo Igwe who wrote about the man of God criticizing him. 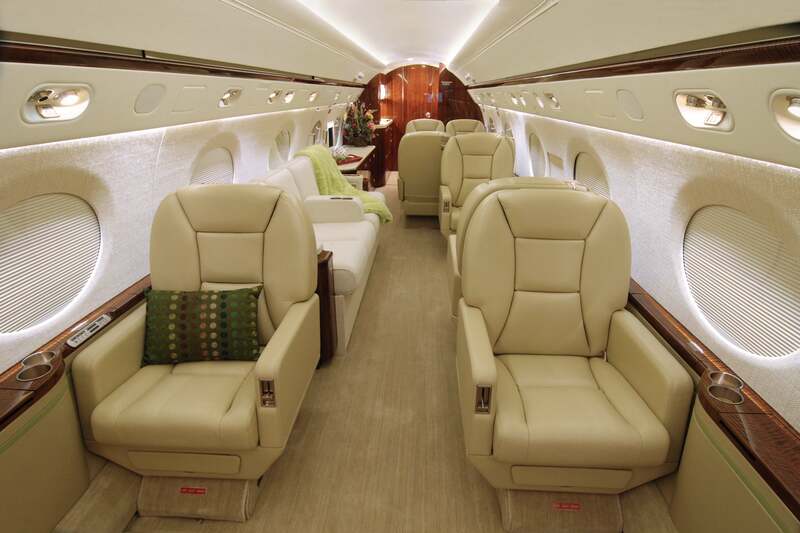 Leo said if he claims he can heal HIV/AIDS, can make lame walk and can walk on air “Why did he purchase a jet? Why is flying around the region in an aircraft? If he could ‘walk on air’ why has he not tried walking off the jet while it is up in the air? “Now if Bushiri could pray and turn HIV positive into negative, what is he waiting for? Why has he not extended the ‘special prayer’ to other HIV positive individuals and couples in the region.”? Prophet Shepherd Bushiri net worth is estimated $150 million, he owns fleets of cars, houses in Malawi, South Africa and in some other Africa countries. Aside being a man of God he owns an electronic company, a telecommunication company, various farms and a private University in South Sudan named Bushiri University of Agriculture. prophet i love u so much,may GOD bless u forever.